We have many different leagues that range from beginners to experts. We also cater to all age levels. Don’t miss out on all the fun! 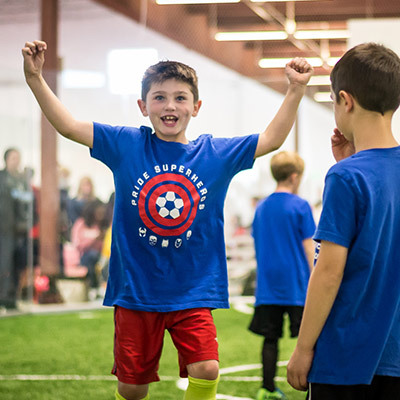 Whether you are looking to get into shape or get your kids started, we offer kids programs, personal training tournaments, pickup games and so much more! 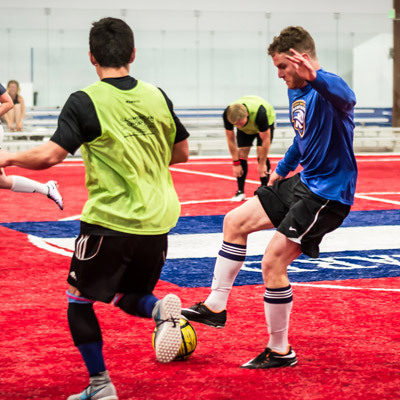 Check out the stats & schedules for Soccerhaus Leagues and The Colorado Inferno! 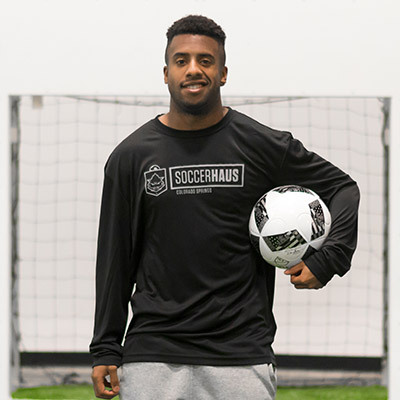 Soccerhaus offers the best in facility. Soccerhaus is your new place for birthday parties, company team building or any other event you’re planning. Each of our fields and the Upper 90 Tavern are available to rented for your next event. 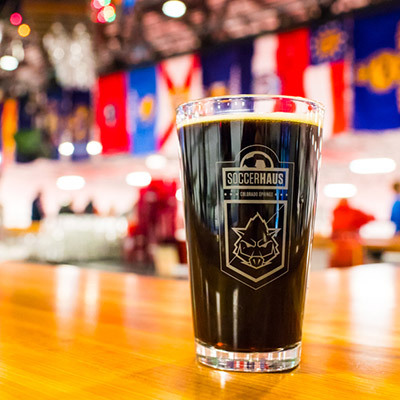 Soccerhaus has events and games going on all year. Hurry and Register for upcoming leagues!! 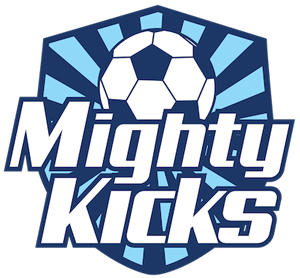 9:00am – 3:00pm for Ages 3-13 – $165.00 for the week or $65.00 for per day for “drop-in” rate. Campers will learn about and play multiple sports such as soccer, lacrosse, t-ball, flag football, dodge ball, kickball AND MORE. Lunch options are available from the Upper90 Tavern for $7.00 per day.